The architecture practice MVRDV and The Why Factory envision a new model for the development of Asian cities. Their idea is The Vertical Village, a three-dimensional community intended to bring back personal autonomy, diversity, flexibility and neighbourhood life to cities in Asia. As a result of demographic and economic forces, cities in Asia are undergoing rapid change. Traditional urban villages, which formed the core of the cities for centuries, are being replaced at a merciless pace by uniform tower blocks. In tracking the development of nine very distinct Asian cities, The Vertical Village provides insight into the evolution, current situation and future of these ‘vertical urban villages’. This book then introduces two tools: The VillageMaker© and The HouseMaker©, with which to design a dream house and find a dream location. The book also offers a glimpse into what it would be like to live in a ‘Vertical Village’. 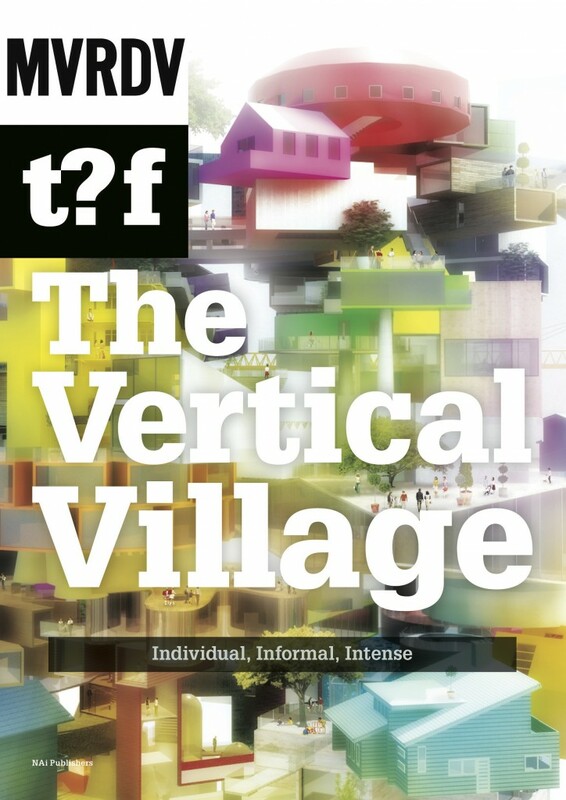 ‘The Vertical Village’ book now available for pre-order!